Welcome marvelous March! Below is a March desktop wallpaper calendar for you to download. 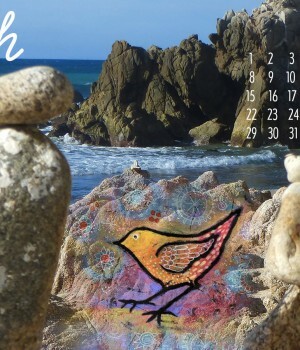 Click on the image below and then download the 1600 pxl x 900 pxl March 2015 Desktop Wallpaper Calendar, celebrating ocean views and an enchanted birdy on the beach. Happy February! Here is a February desktop wallpaper calendar for you to download. Click on the image below and then download the 1600 pxl x 900 pxl February Desktop Wallpaper Calendar. Happy New Year! 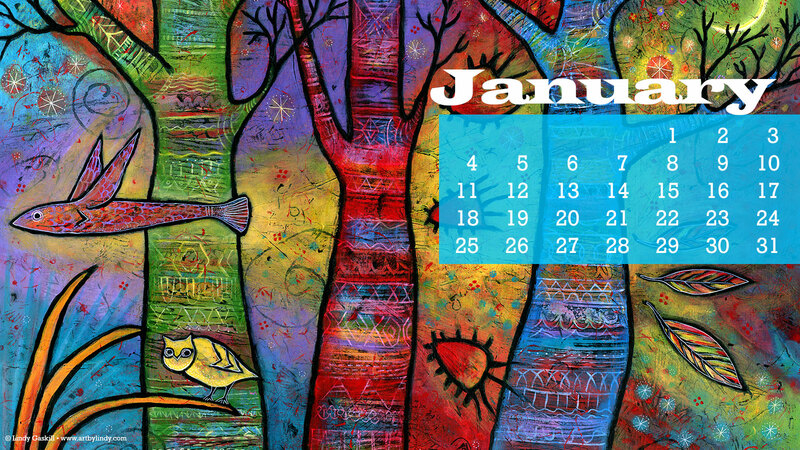 Here is a January desktop wallpaper calendar for you to download. 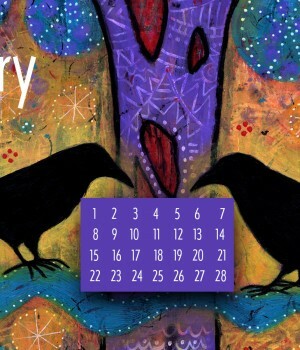 Click on the image below and then download the 1600 pxl x 900 pxl January Desktop Wallpaper Calendar. 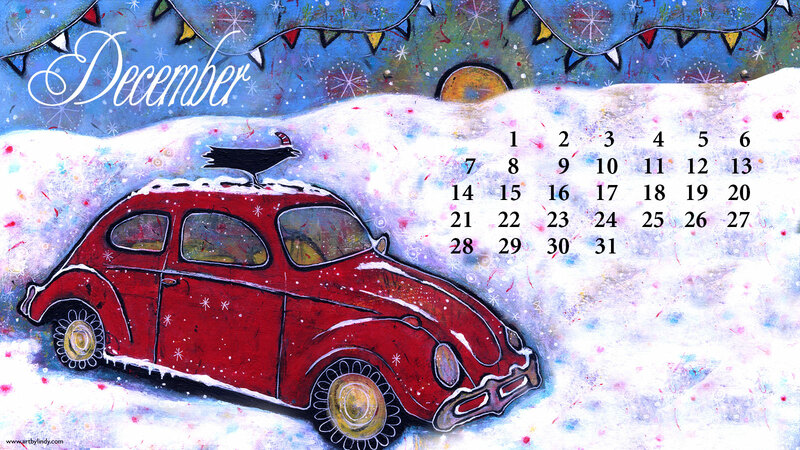 I can’t believe it, I’m late again this month with the December Desktop Wallpaper Calendar for you to download. Well, we’ve been busy. We sold our house and moved so I have a good excuse. Click on the image below and then download the 1600 pxl x 900 pxl December Desktop Wallpaper Calendar. Enjoy and Happy Holidays! 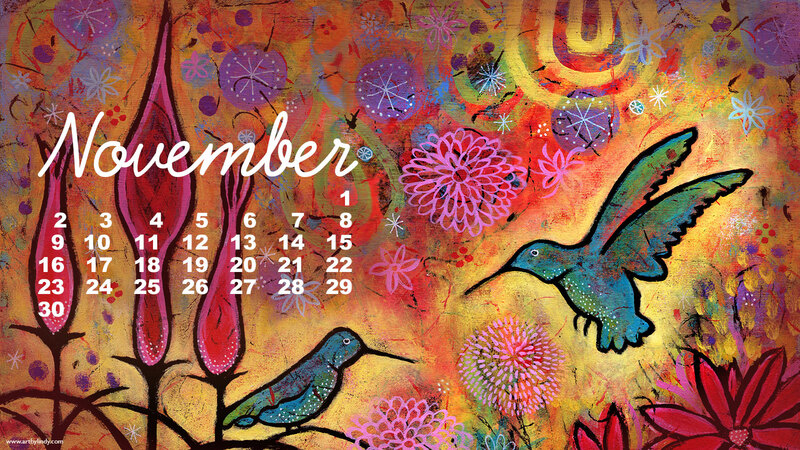 It’s a little late in the month but here’s the November Desktop Wallpaper Calendar for you to download. Click on the image below and then download the 1600 pxl x 900 pxl November Desktop Wallpaper Calendar for your desktop.